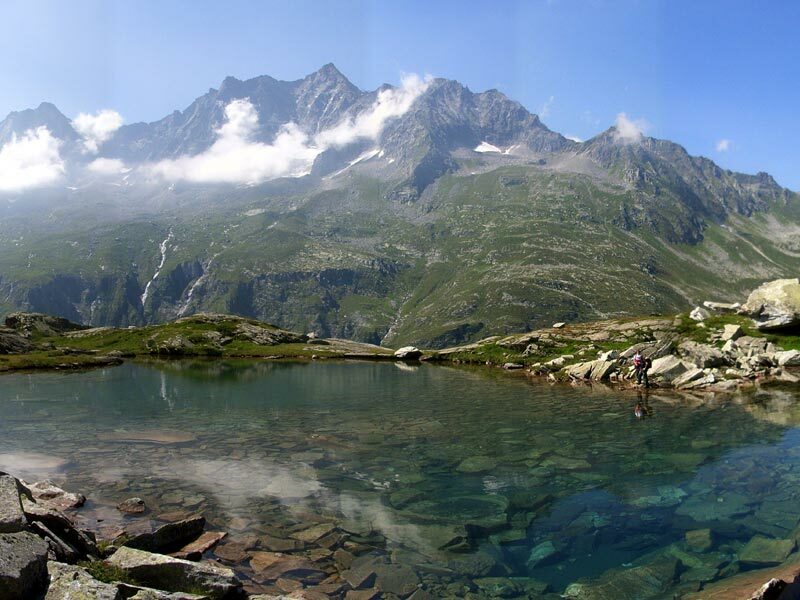 The valley preserves 18 high-mountain natural lakes, all of them above the 2,000 meters. 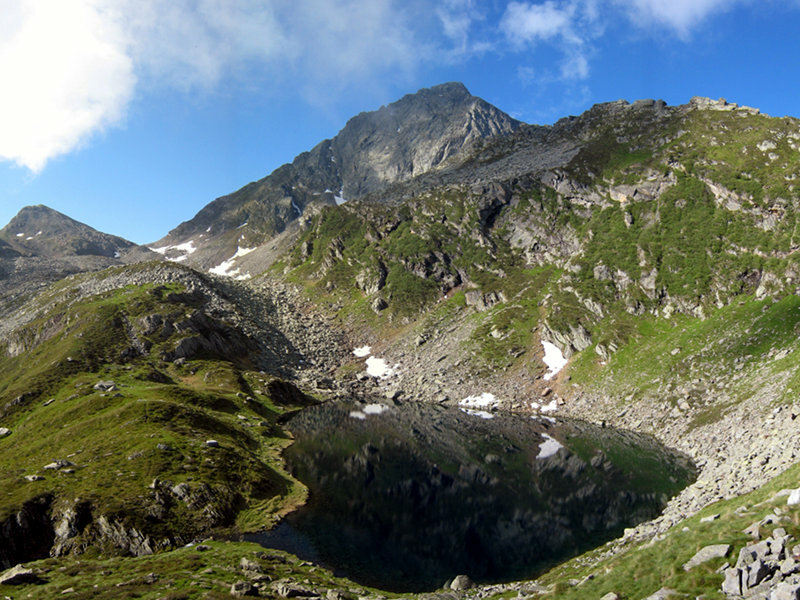 The four small lakes of Ciapivul, situated in various isolated basins on the northern slope of Punta Turiggia in Vallone di Loranco and hardly accessible, include the highest natural lake of Valle Antrona (lower Ciapivul west 2,673m) and the largest one (big Ciapivul 20,000 square meter). 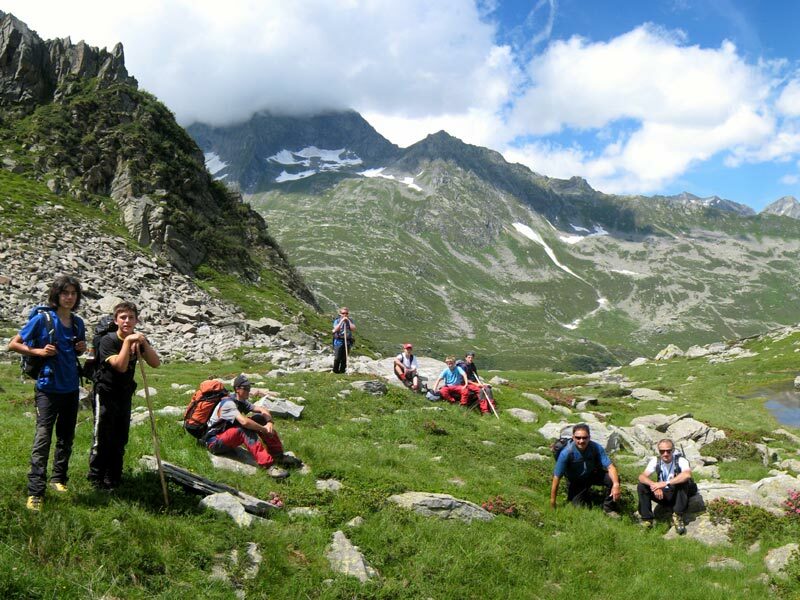 The alpine grasslands and the expanses of crushed rocks where the blue stretches of water of the small lakes are situated are extraordinary places dominated by the absolute loneliness and severity of the high mountains. The small lakes of Trivera, at 2,100m of altitude, are the destination of several tours developing on well-marked trails. They are characteristic cirque lakes deriving from the morainic material and deposits of detritus falling down from the rocks of Pizzo del Ton. Other lakes to mention are Pozzuoli or Ruazzei lakes, Pianei or Montalto lakes, Ogaggia Lake (2,190m), and Lonze Lake (2,040m).